Fried Bourbon is known for its original approach that doesn’t only reveal craftsmanship but also a certain dose of authenticity. 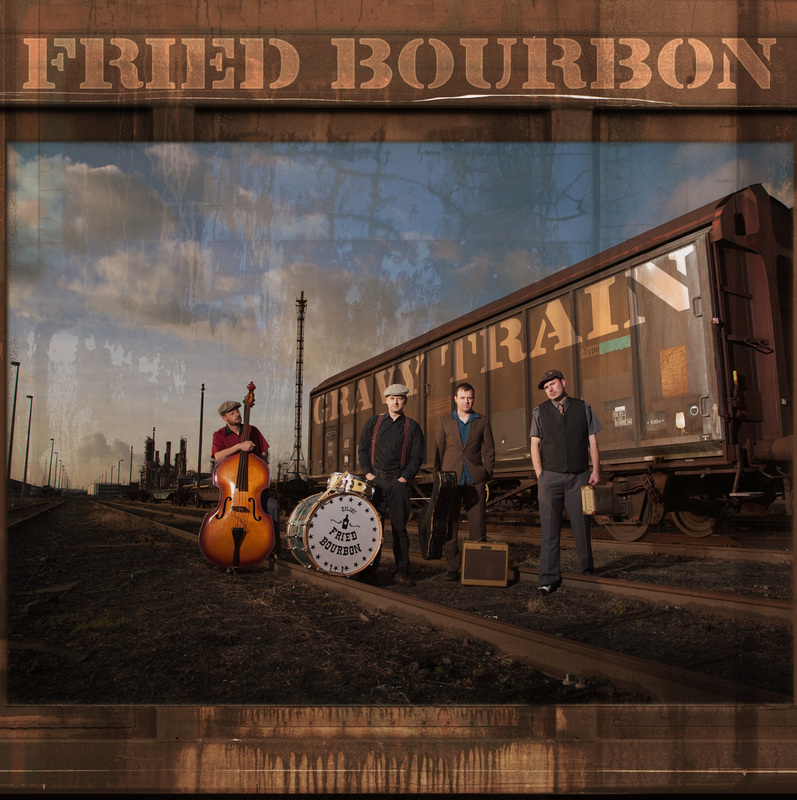 On their new album, Fried Bourbon leaves from Chicago southwards on their Gravy Train. They come by old dirt roads, desolate graveyards and shaggy shacks. In Memphis they spend the night in a dilapidated motel on Lamar Avenue. With an Oldsmobile Rocket 88 they cruise over Highway 61 to Clarksdale, where they jam in Red’s Lounge till dawn. Their “on the road” story ends on a Greyhound bus traveling to the West coast.